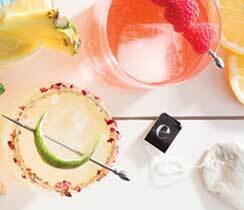 For each cocktail, fill a cocktail shaker with ice and add syrup, tequila, orange liqueur, and lime juice. 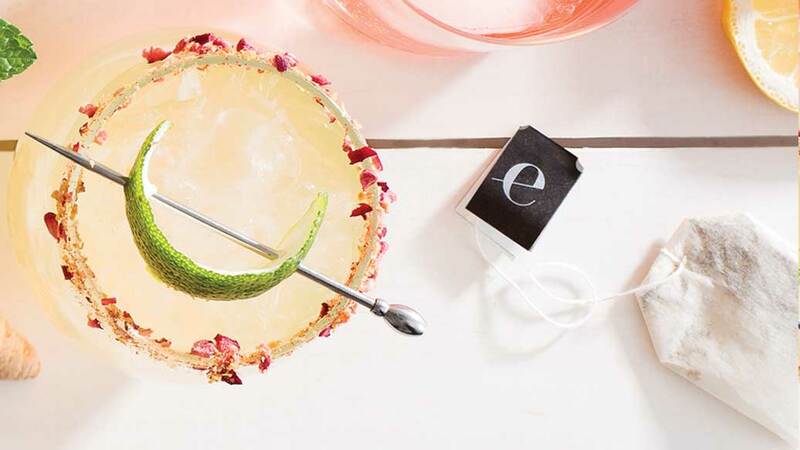 Shake to mix; pour into chilled margarita glass. Cool tip: Rim glasses with fresh lime juice and Tutti Fruity Whole Food Sprinkle.